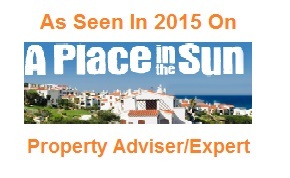 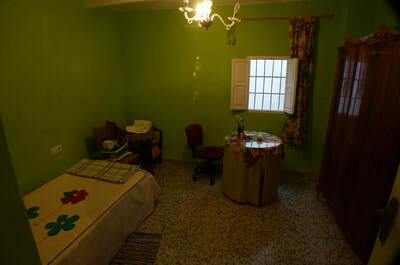 velez de benaudalla townhouse property - HomesEspana Orgiva Property Real Estate Agent Inmobiliaria Since 2003 UA-39695354-1 HomesEspana Orgiva Real Estate Agent Inmobiliaria In Orgiva and lanjaron for Properties In The Alpujarras-Granada-Andalucia-Spain. 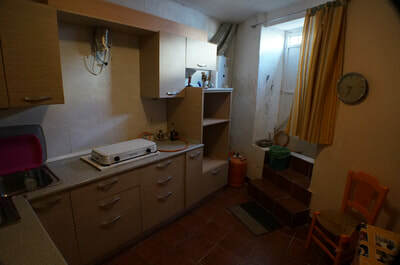 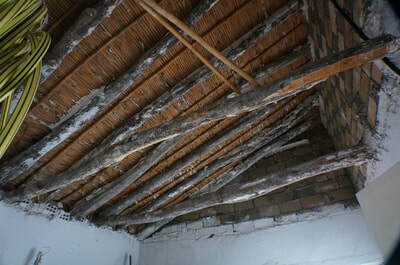 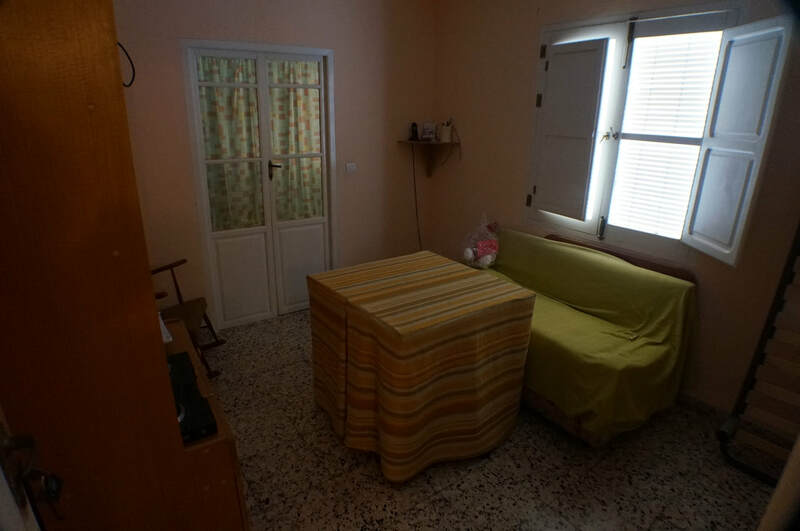 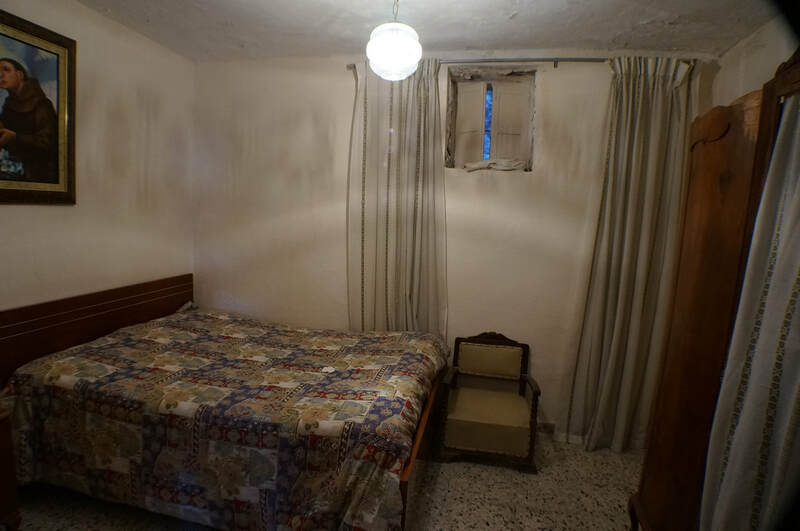 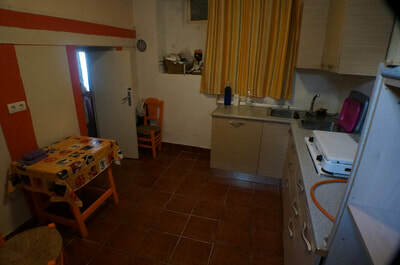 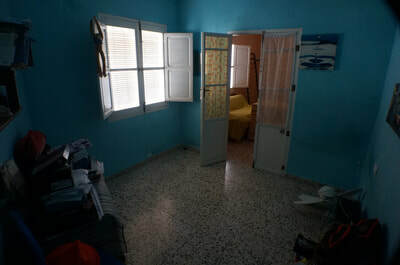 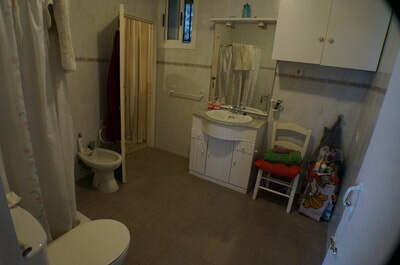 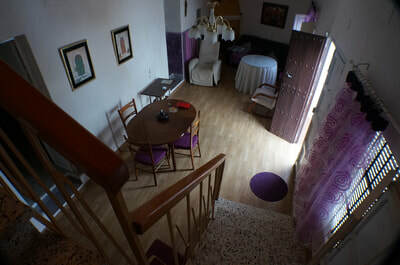 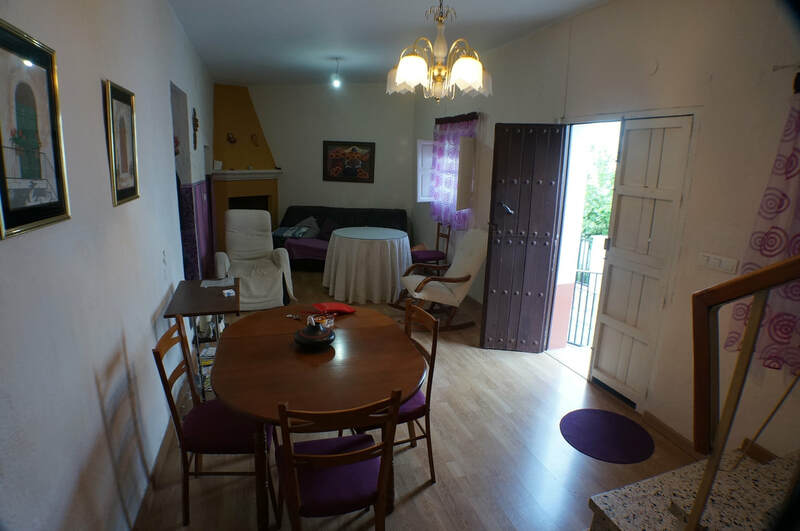 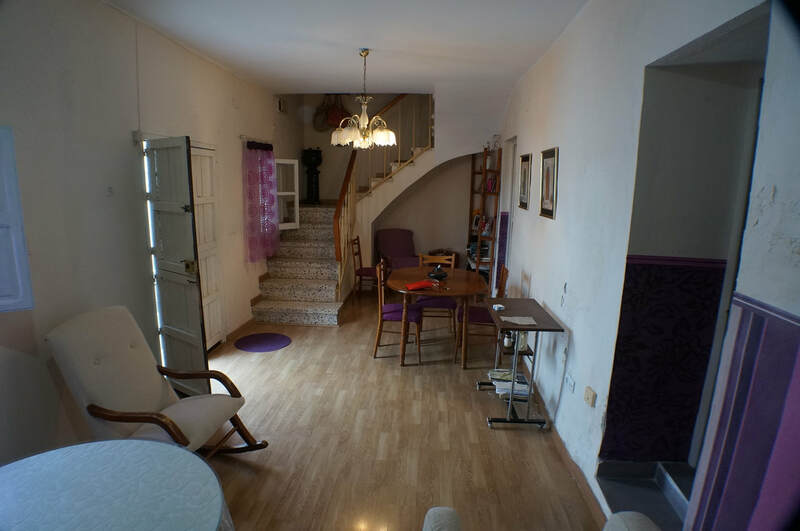 A nice village house in a quite area of velez de benaualla with car access and parking close by. steps lead up from the street to the ground floor, with a large front room a bedroom with en-suite shower room and a kitchen with a door to the street, on the first floor there is a living room and 2 bedrooms and a room that leads onto the roof terrace. the house is in good condition needs little work.